Police Misconduct Attorneys | Curd, Galindo & Smith, L.L.P. As a team of attorneys experienced in both criminal defense and civil litigation in Los Angeles and Orange County, the Long Beach law firm of Curd, Galindo & Smith, L.L.P. stands ready to hold government accountable when they abuse a person’s constitutional and civil rights. When the police have exceeded their constitutional authority in conducting a search, making an arrest, interrogating a suspect, or other elements of police procedure, it is often possible to have the case dismissed or to suppress illegally-obtained evidence which may lead to an acquittal. Yet a dismissal or acquittal may not be enough to address the wrong which has been done. Governmental abuses of power must always be checked for the good of society. Police, prosecutors and government must be held accountable for their actions, and wrongs done to individuals must be redressed. To that end, the government has enacted a statute, known as Section 1983, which can be a powerful tool to remedy civil rights violations. Under Section 1983 – you have a right to file a civil action whenever your rights have been violated by a “state actor” which generally means a government employee or another person acting with apparent government authority. You may be able to obtain money damages for the harm you suffered, including punitive damages if the violation was particularly egregious. Under Section 1983 – there is a federal statute and is pursued in federal court. As a federal statute, Section 1983 can be particularly useful when your rights are violated by a state or local government actor, and you worry that your case may not be fairly heard at the local level. Don’t let the government get away with trampling on your rights. Contact an attorney with the knowledge, skills, abilities, and will to stand up to police misconduct and other governmental abuses. 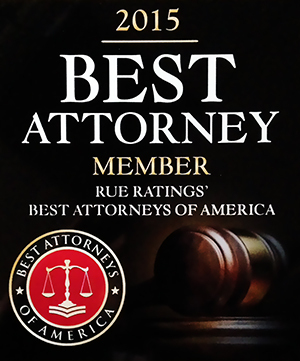 In Southern California or statewide, contact Curd, Galindo & Smith, L.L.P. 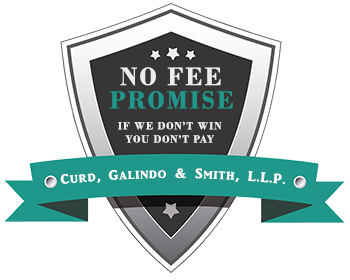 You absolutely can afford to retain the services of the nationally-recognized civil rights and police misconduct attorneys at Curd, Galindo & Smith because we work on a contingency-fee basis.